The Gospel of the Lord! 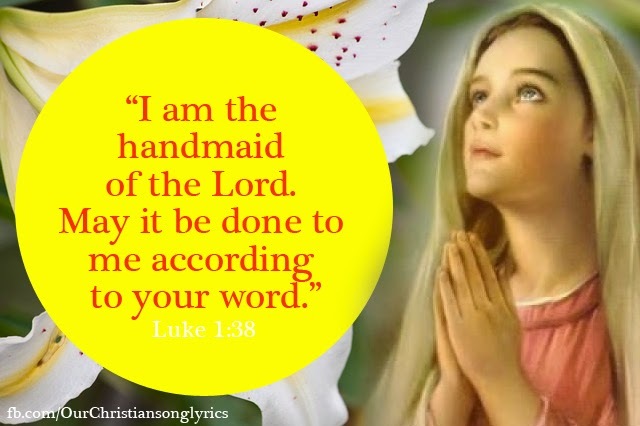 Almighty Father we may always see Mary as our model to say 'Yes' to your will. Amen!